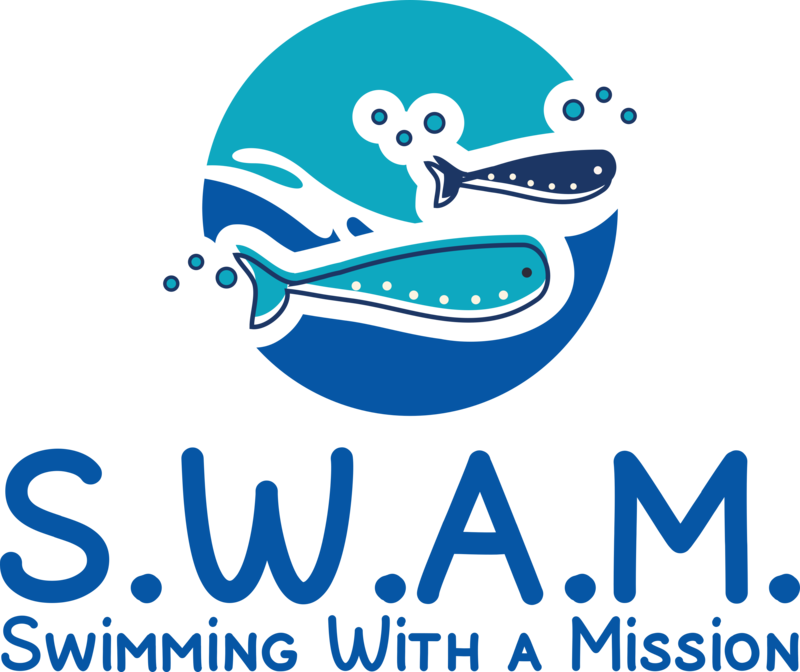 Registration for SwimAbility is an exclusively online process. Those without computer/internet access may contact us at 1-888-530-5618 ext. 11 in order to request that a SwimAbility volunteer register information on their behalf. Our fall session runs from late September to December and our winter session from late January to May. Winter registration is now closed. Thank you to everyone who registered, once again we had an overwhelming number of responses! If you were unable to register in time for our fall program we will also be offering sessions this coming winter. Registration for winter sessions will open sometime in December, and we will be posting here and on our Facebook page in regards to that beforehand! Note: If you fill out an enrollment form for the fall session, between February and September, you will be contacted at the beginning of September and if you fill out an enrollment form for the winter session, between October and January, we will contact you at the beginning of January.